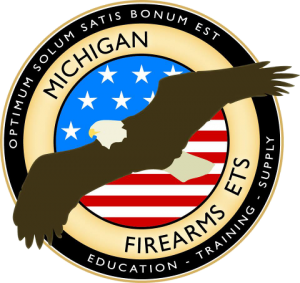 Thank you MI Firearms ETS for such an enjoyable experience! I received thorough instruction, all my questions were answered, and we had an all ladies class which was super fun. 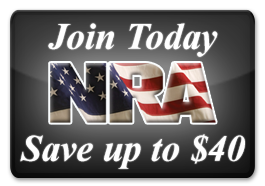 If you are considering ANY firearms training I urge you to check out MI Firearms ETS.